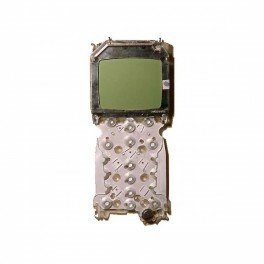 A replacement LCD screen for your Nokia 6310 / 6310i. A Nokia 6310, 6310i LCD screen. To fit this you need a T6 Torq screwdriver. Includes internal keypad membrane.